New Utah Gardener: Spring Bulbs are Waterwise! It's true! 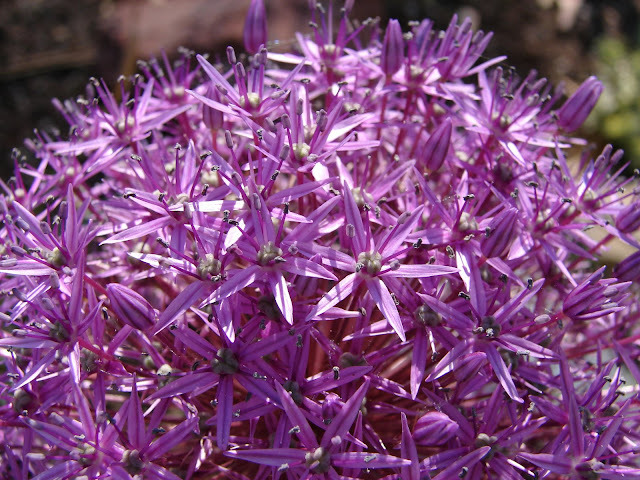 Many spring-flowering bulbs are waterwise! 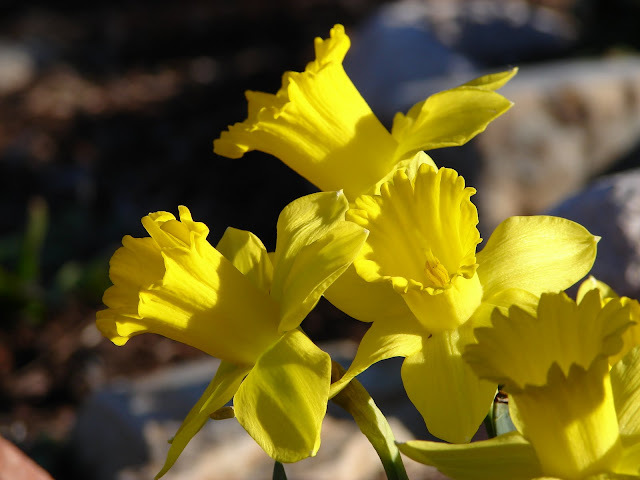 They enjoy the moisture of winter and spring and then after they bloom, they go dormant and need minimal water during the summer. 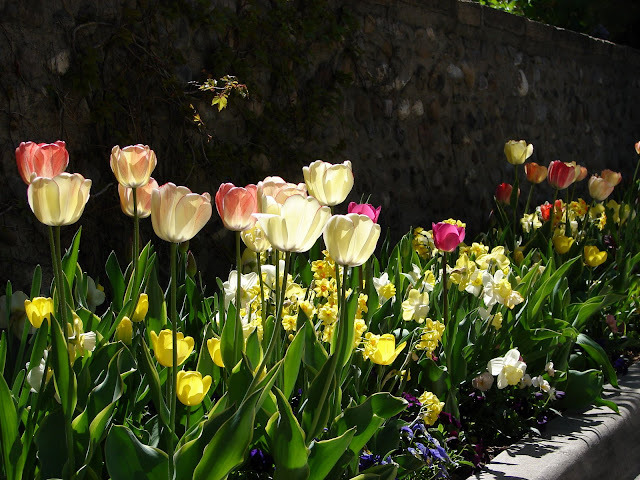 Masses of tulips and daffodils create a riot of color in the springtime and bring interest to the garden from March through May. 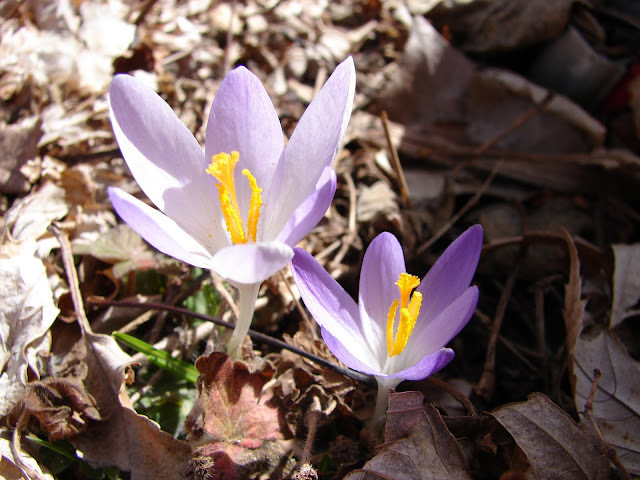 Purchase and plant them now (you have from now right up until the snow flies to get them in) for spring flowers. Sources: You can buy bulbs at your local independent garden center or online. My favorite online source is Van Engelen . You have to buy bulbs in bulk, but they are less expensive that way and you can share them with your friends and family. I always learn something new when I come to your blog - thank you.